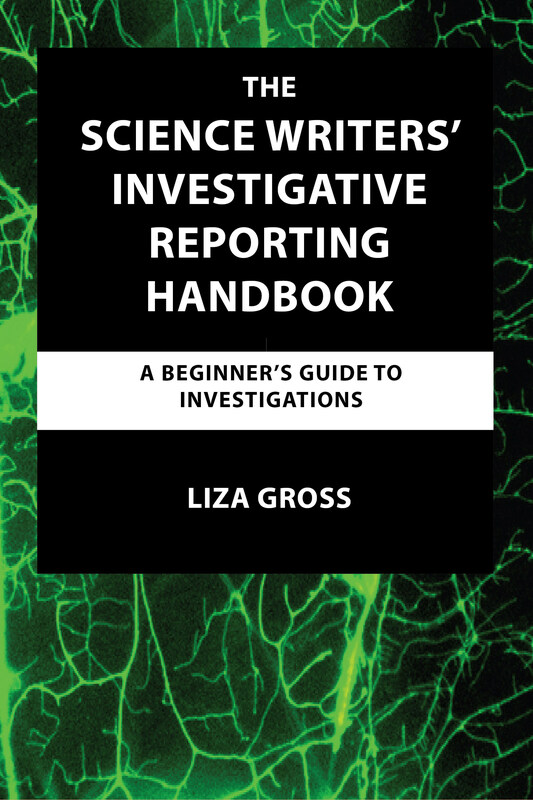 “The Science Writers’ Investigative Reporting Handbook: A Beginner’s Guide to Investigations” is a practical, step-by-step guide that gives writers all the tools they’ll need to add accountability reporting to their stories. In a concise, easy-to-follow format, it lays out strategies and resources designed to empower beginners to launch science-based investigations. It draws on the experience and insights of teachers and practicing journalists alike to illuminate the fundamental principles of investigative reporting, offering tips on cultivating sources, choosing an investigation, working with data, organizing materials, interviewing subjects and bulletproofing stories to avoid legal and ethical pitfalls. Real-world examples demonstrate the responsibility that comes with going beyond showing how science works to revealing how it is used and, too often, abused to the public’s detriment. 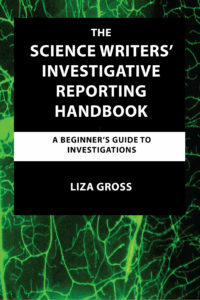 And, at a time when the need for science-savvy reporters has arguably never been greater, “The Science Writers’ Investigative Reporting Handbook” makes a compelling case for why journalists should cover science with the same skepticism they would bring to any other human endeavor.